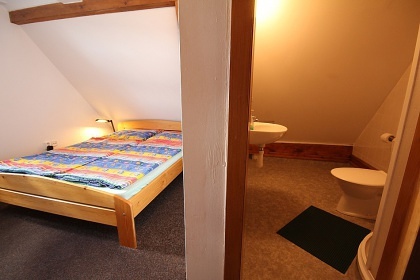 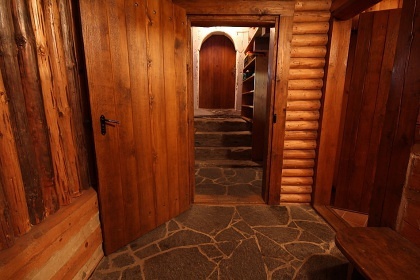 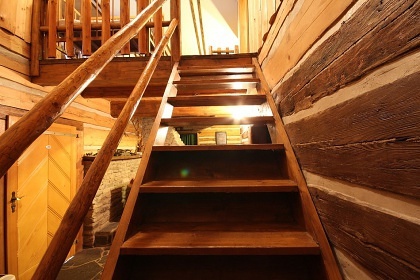 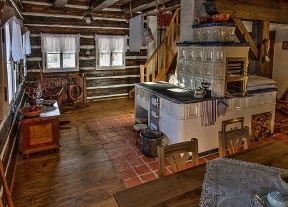 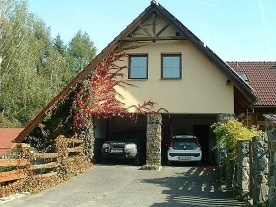 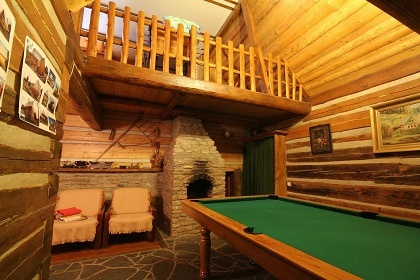 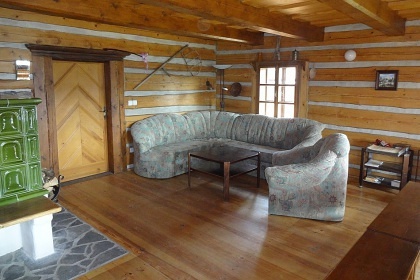 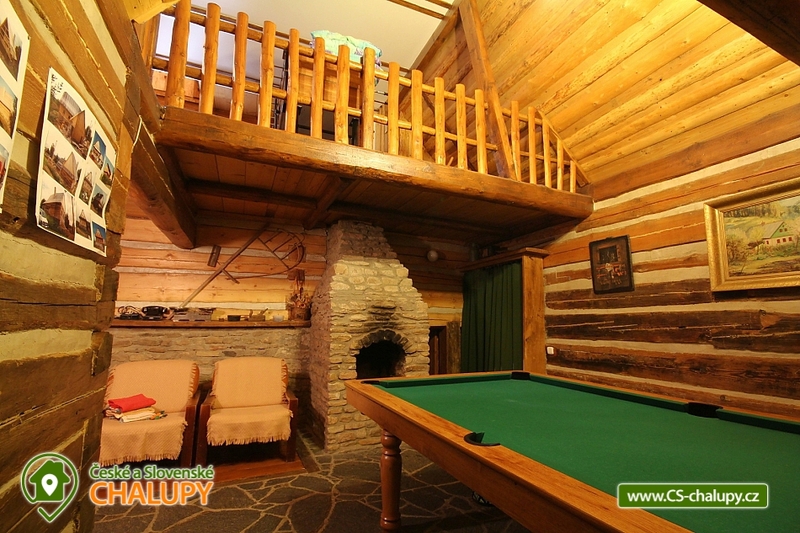 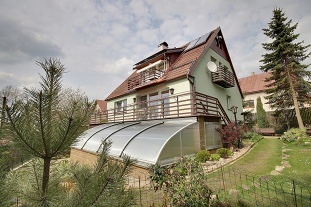 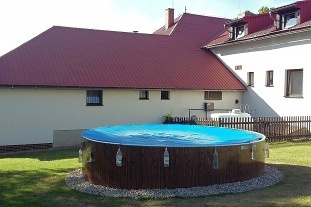 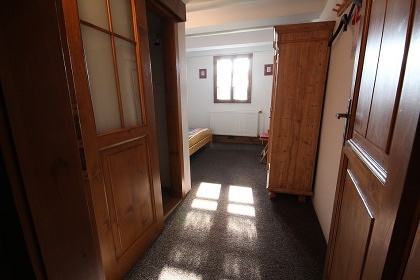 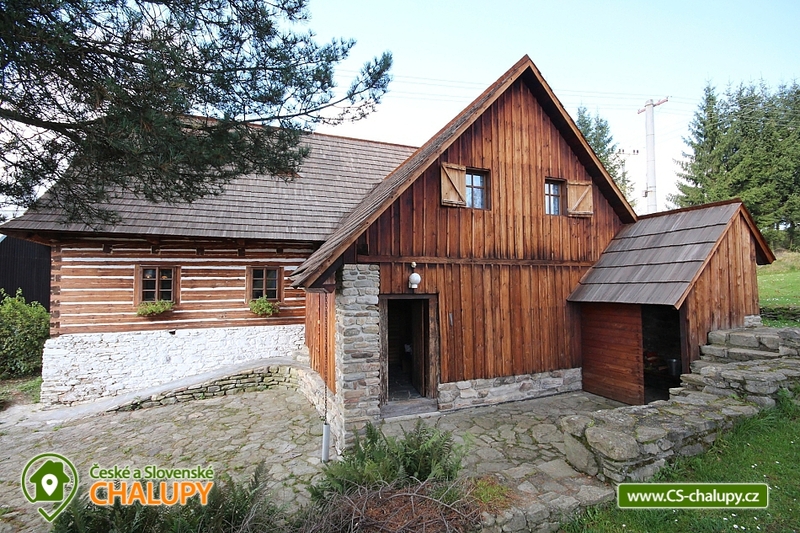 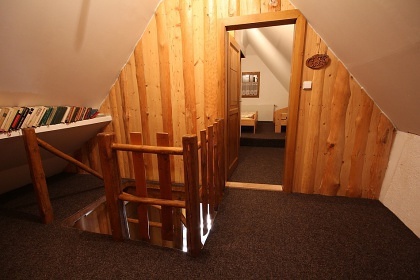 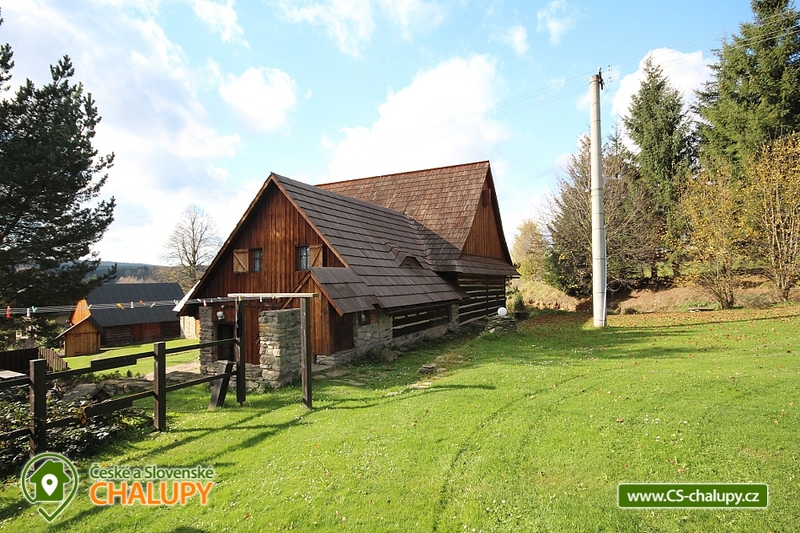 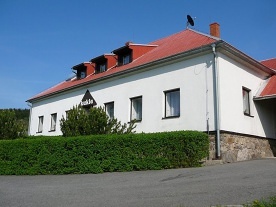 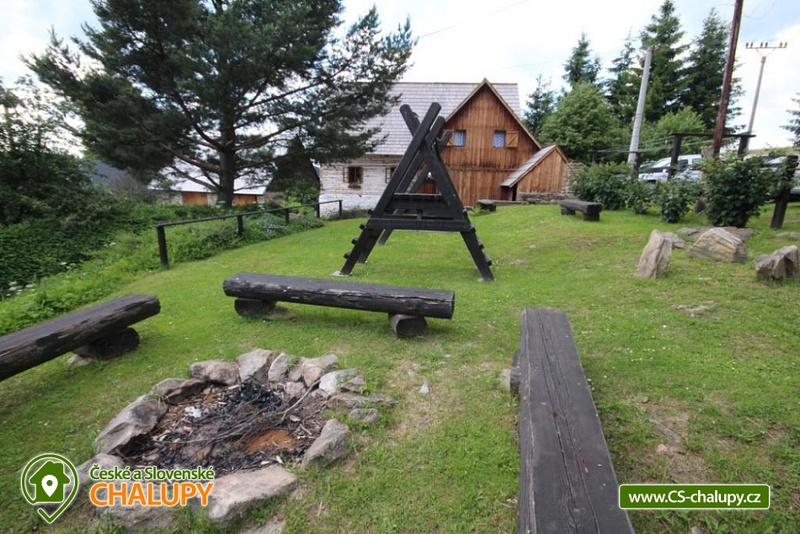 Roubenka Křižánky - accommodation Vysočina. 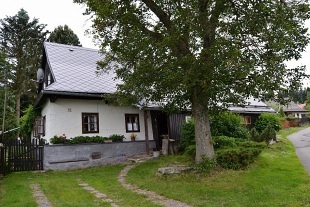 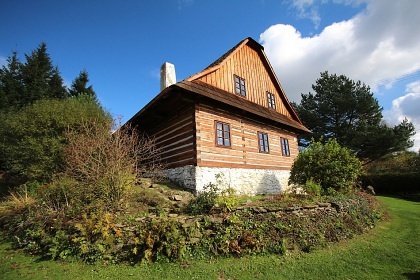 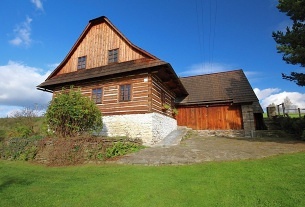 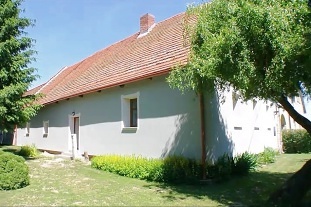 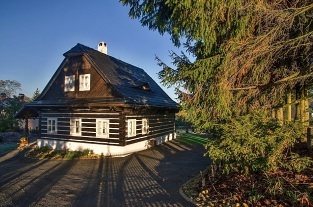 Stylish traditional cottage (the object is a protected monument) located in Vysočina, Žďár nad Sázavou district. 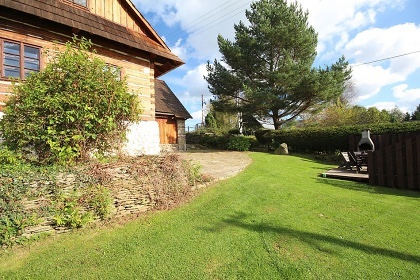 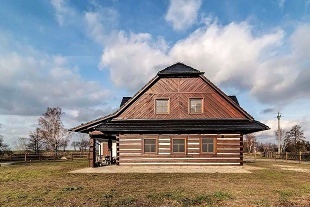 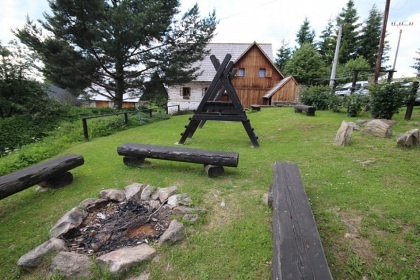 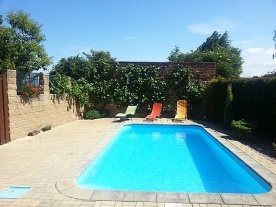 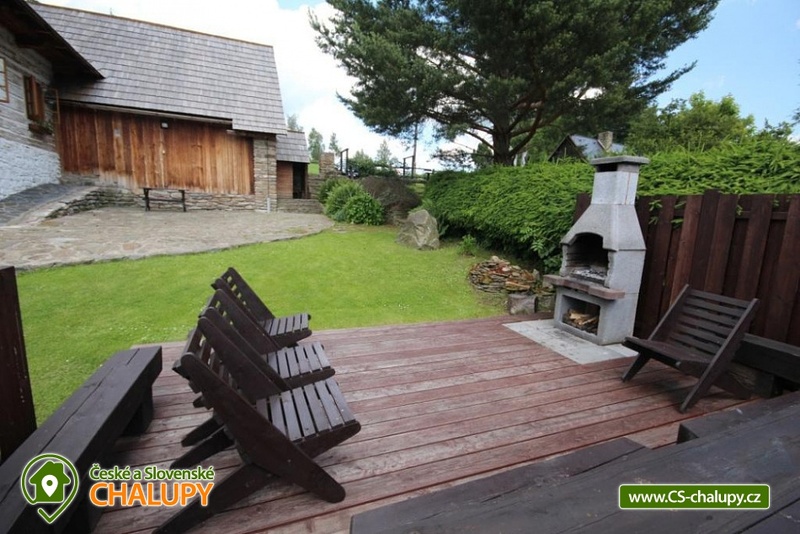 The cottage is on a large plot of land, ideal for hiking and cycling (near the Nine Rocks), mountaineering, mushroom picking and winter skiing. 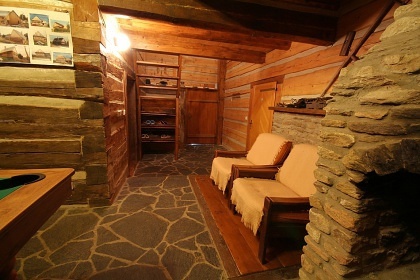 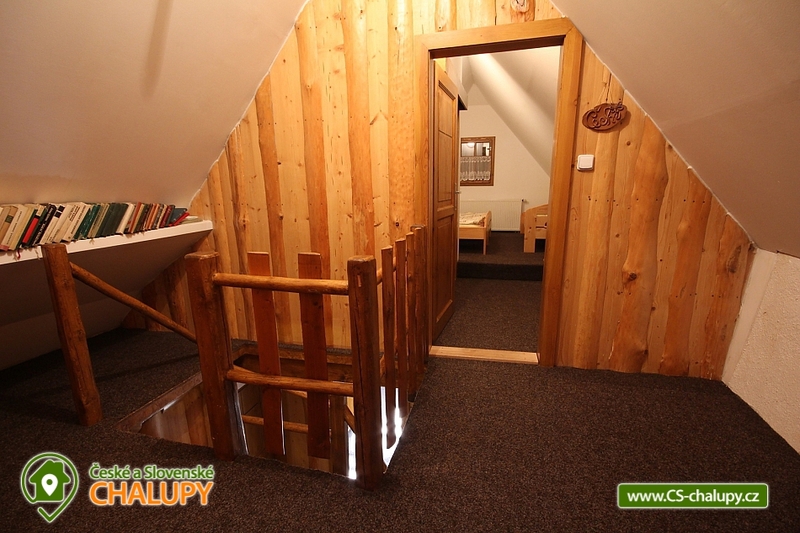 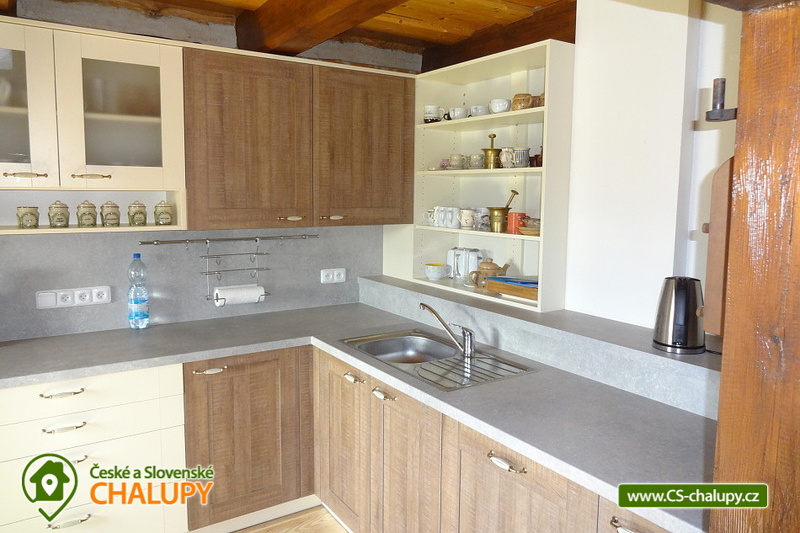 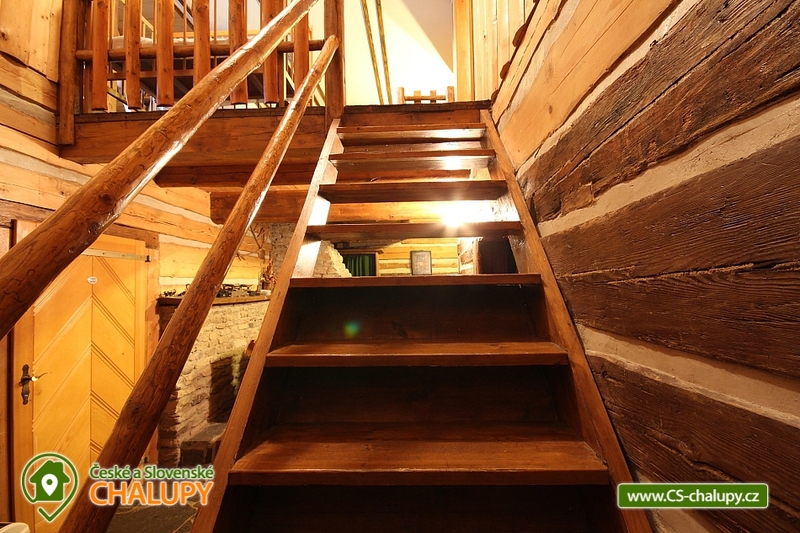 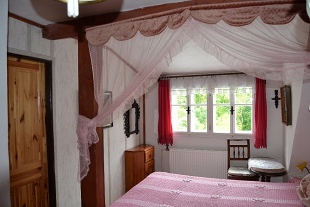 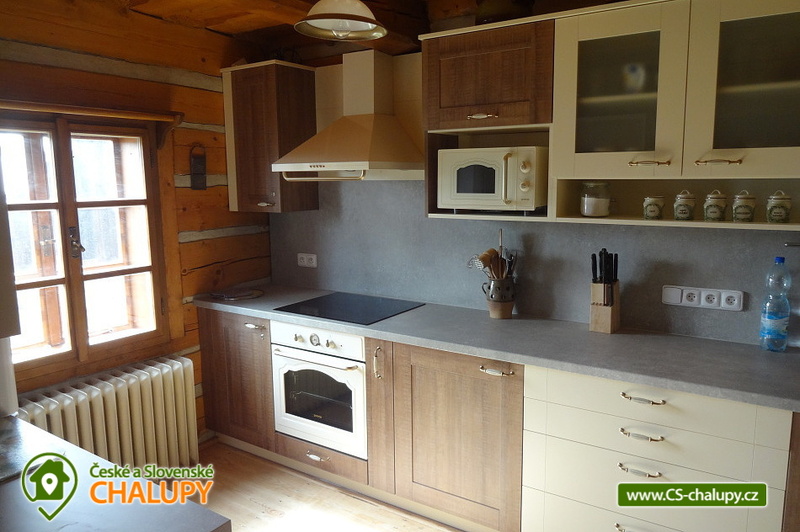 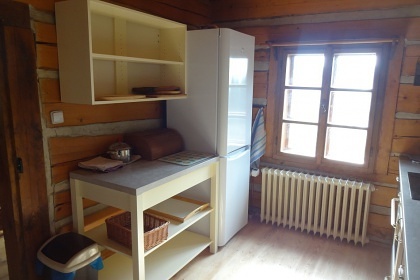 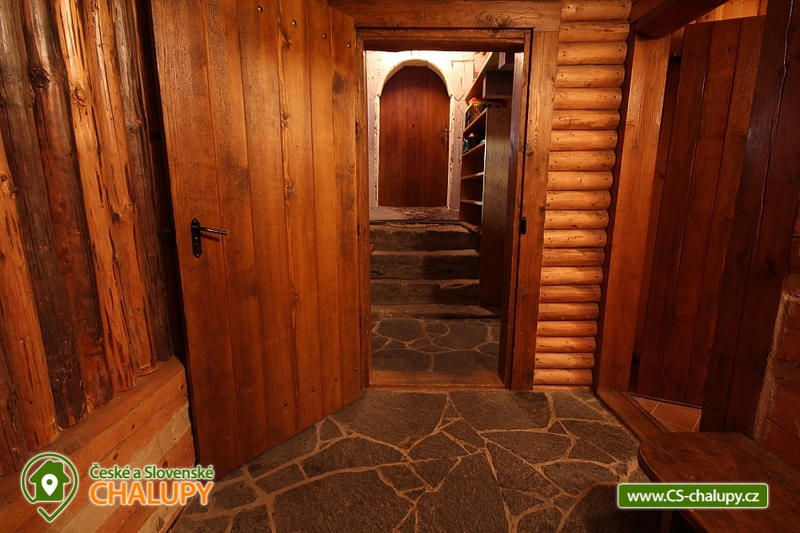 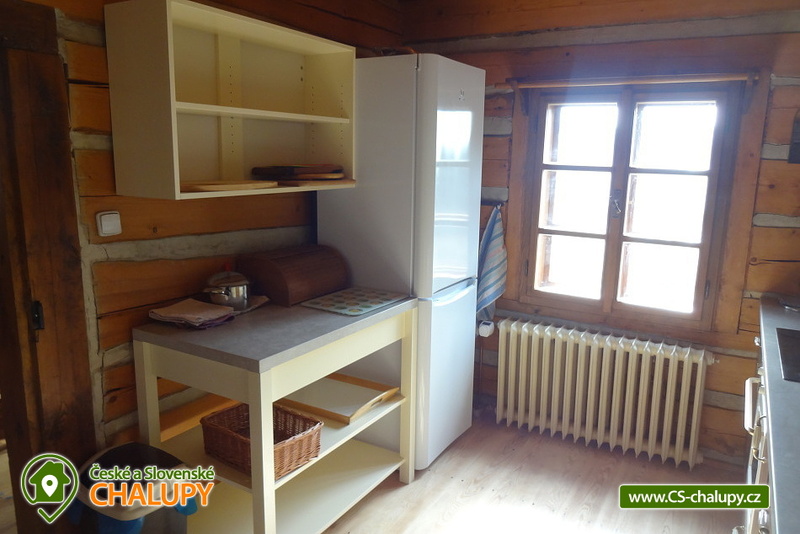 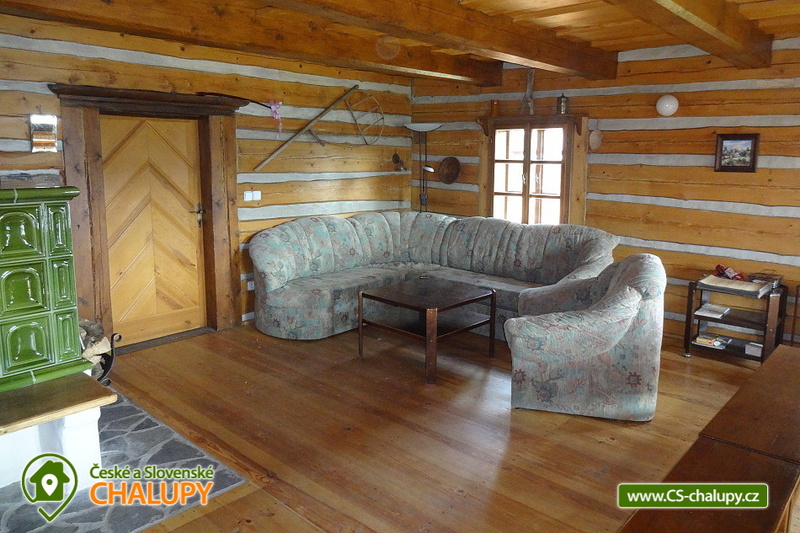 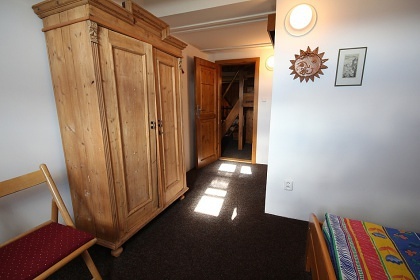 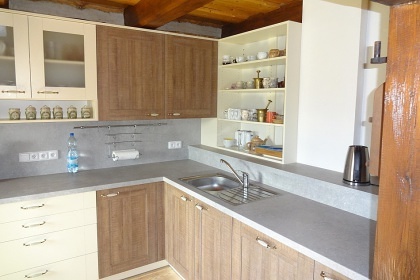 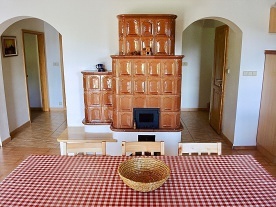 Inside a comfortably equipped wooden cottage there is a kitchen (stove, electric stove, oven, microwave, fridge, kettle, dishwasher), dining room, TV + SAT, DVD and HiFi tower. 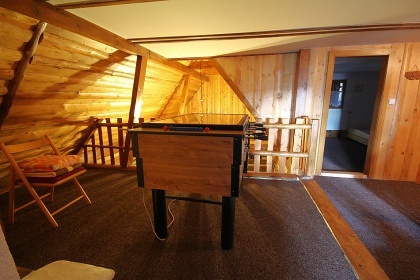 There is a lounge with billiards, table football and darts. 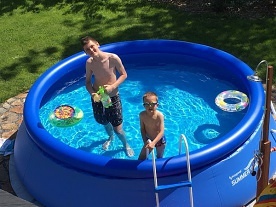 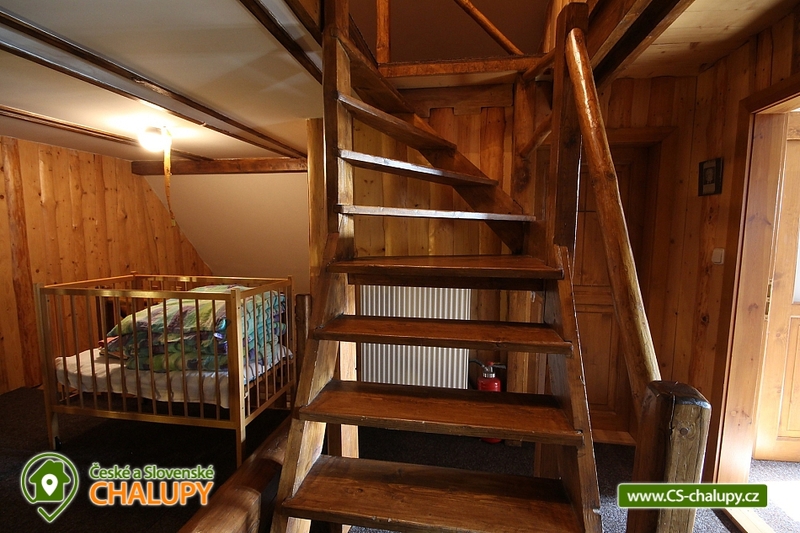 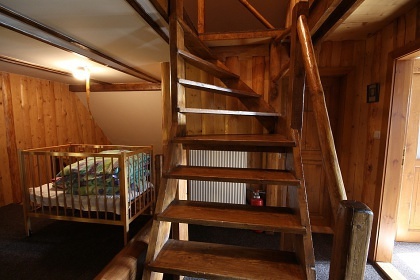 The cottage has a total of 6 bedrooms (1x 4L, 2x 3L, 3x 2L) + possibility of 1 extra cot and 1 baby cot (1 child cot and 1 extra bed is above the stated capacity). 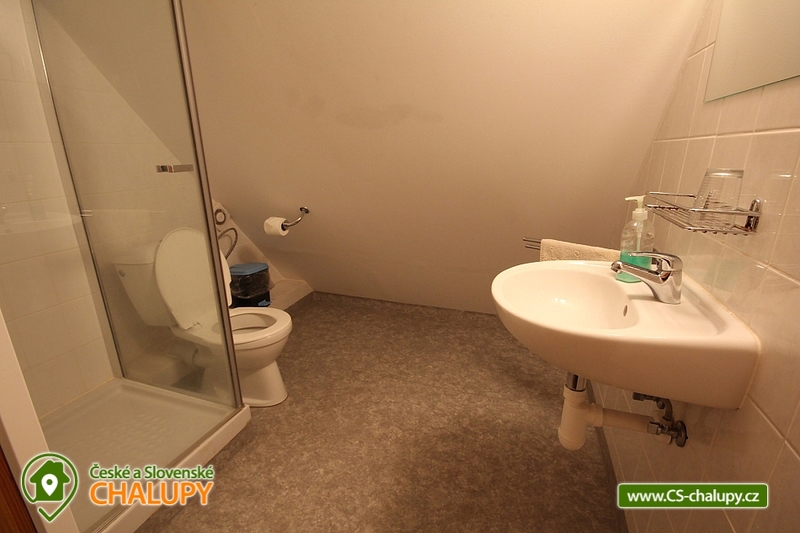 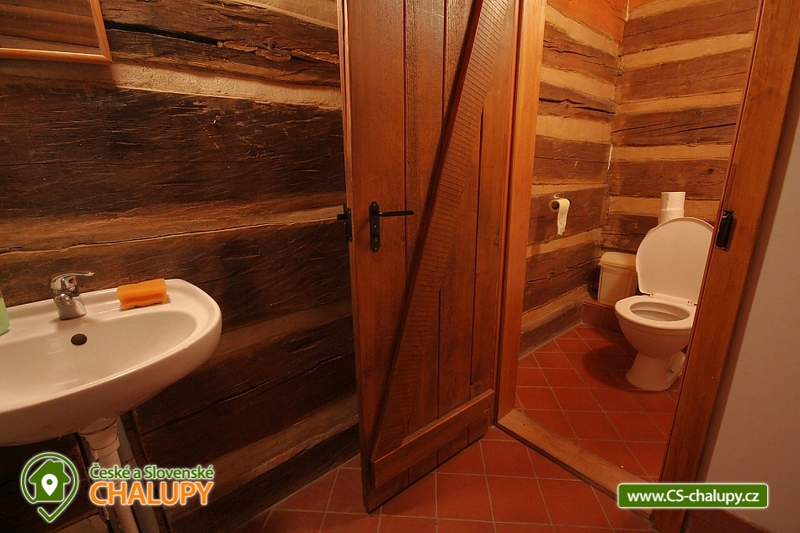 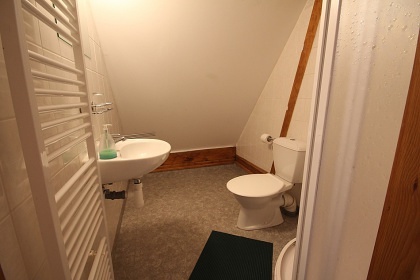 Each room has its own bathroom (toilet, shower, wash-basin). 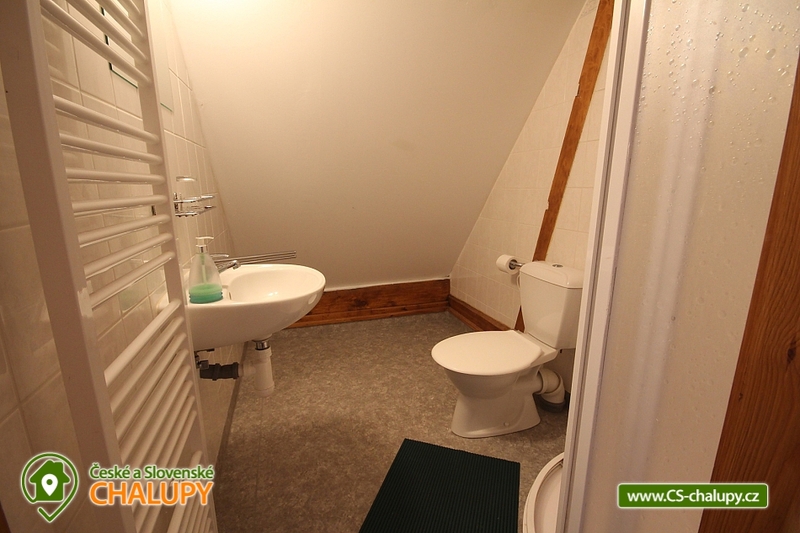 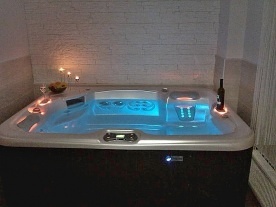 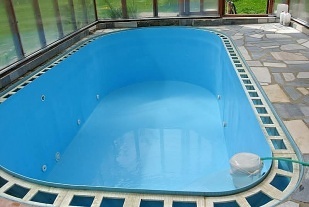 Heating is provided by central heating and underfloor heating. 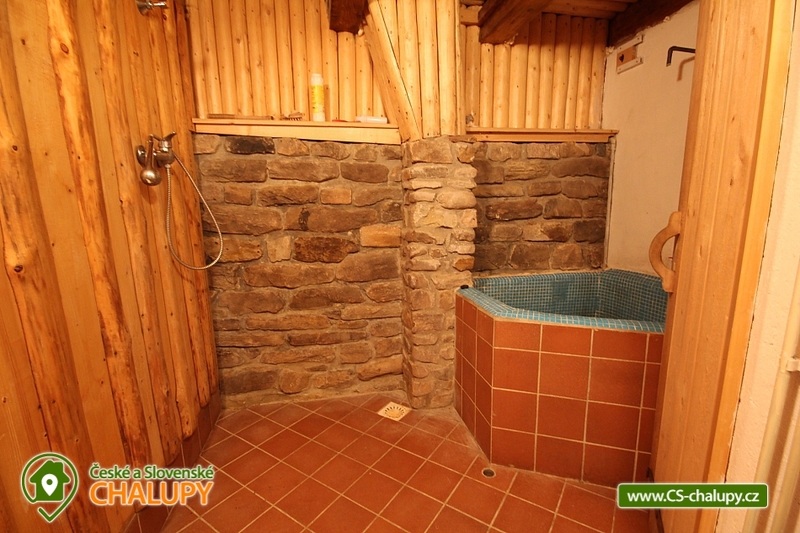 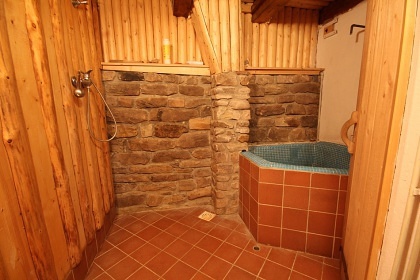 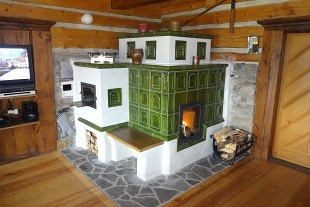 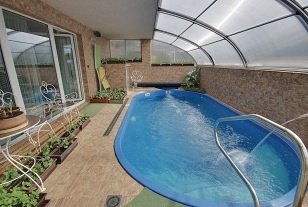 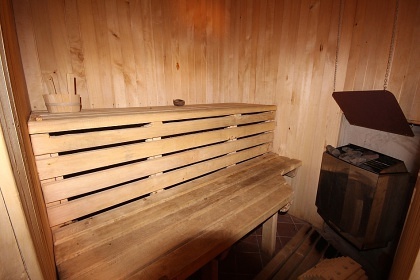 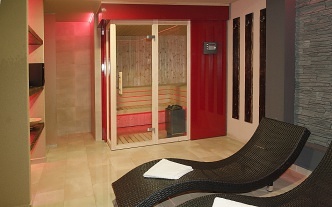 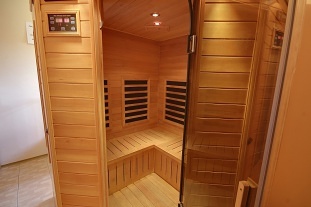 The sauna can be used in the cottage. 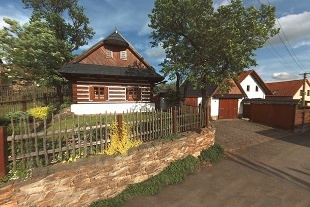 Parking right by the house. 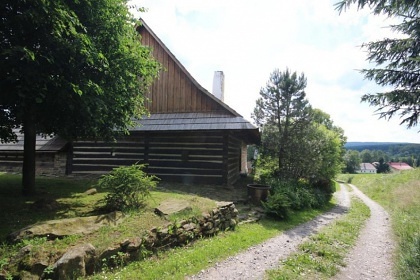 If you have decided for an active holiday and want to try a wide network of cycle paths, cross-country skiing tracks or slopes in Vysočina, we can safely save your bicycles, cross-country skis or skis. 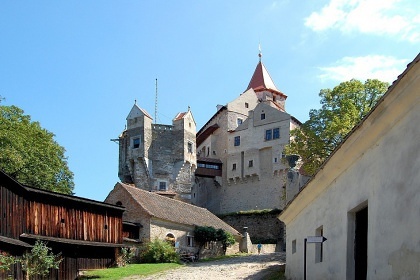 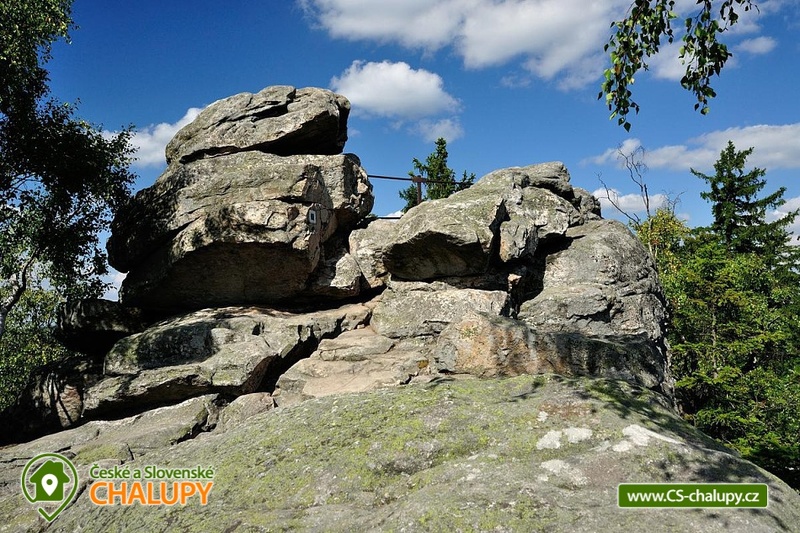 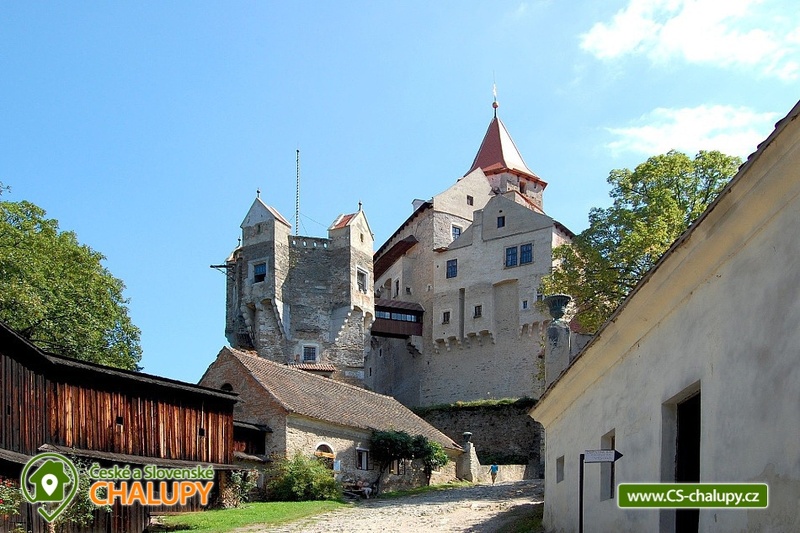 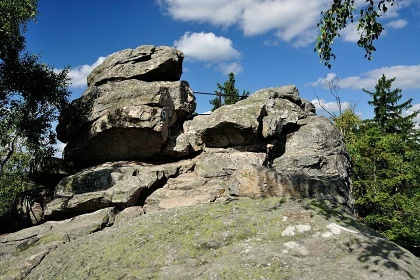 Numerous hiking, cycling trips can be done nearby. 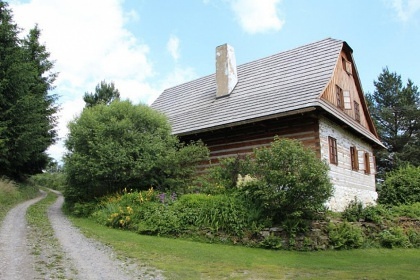 In winter, you can join a wide network of well-groomed cross-country ski trails right by the cottage. 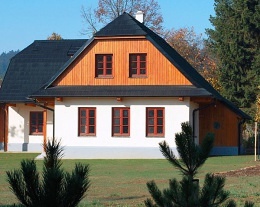 Even skiers will not come to the nearby ski resorts: Svratka, Jimramov, Hlinsko or New Town in Moravia. 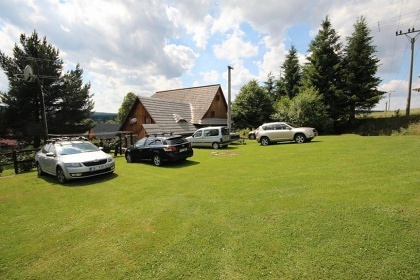 Additional information Léto týdenní pobyty. 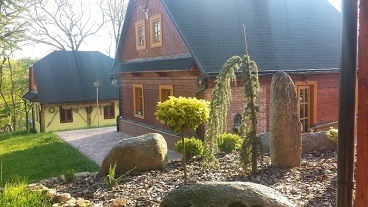 Mimosezóna min. 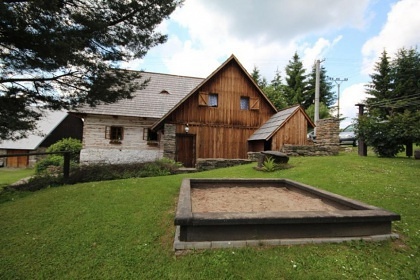 platba za 3 noci nebo za víkend.